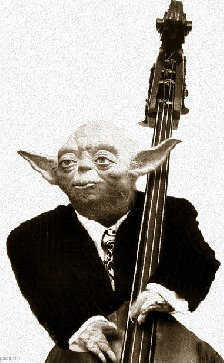 Ladies and Gentlemen, give it up for the Jedi Master cellist. If you didn’t watch The Muppet Show… [youtube http://www.youtube.com/watch?v=kNnrTNFWcsg&hl=en&fs=1] by the way, it was priceless. If you didn’t watch The Muppet Show… by the way, it was priceless.